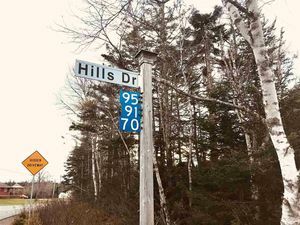 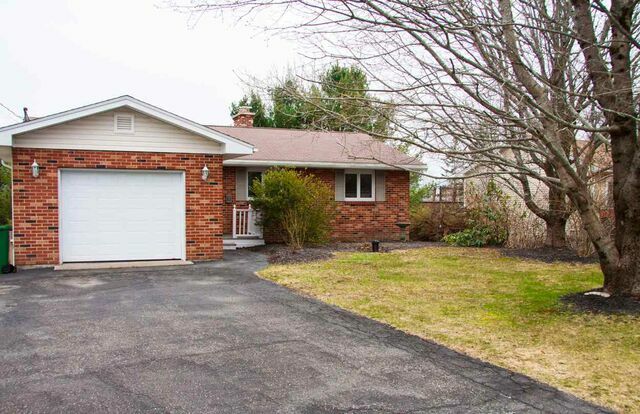 10 Maxwell Avenue, Upper Sackville (MLS® 201900095 ) This adorable 4-bedroom 2 bath family home sits on a lovely lot in Upper Sackville. 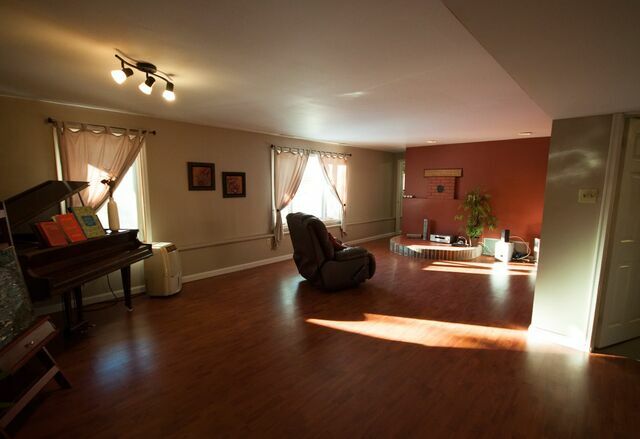 The main level of this bungalow has a great flow and feel to it. 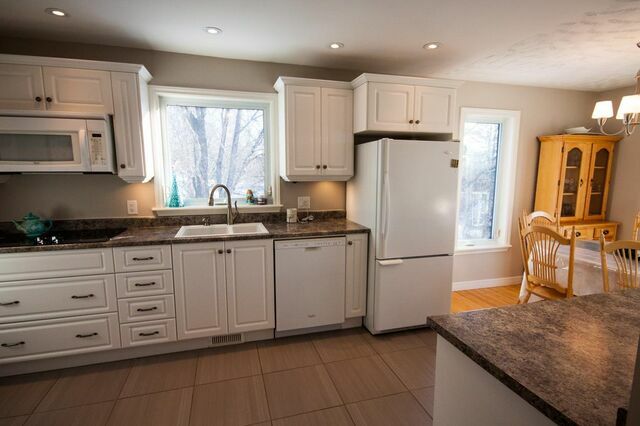 The updated kitchen has tons of cupboards and counter space. 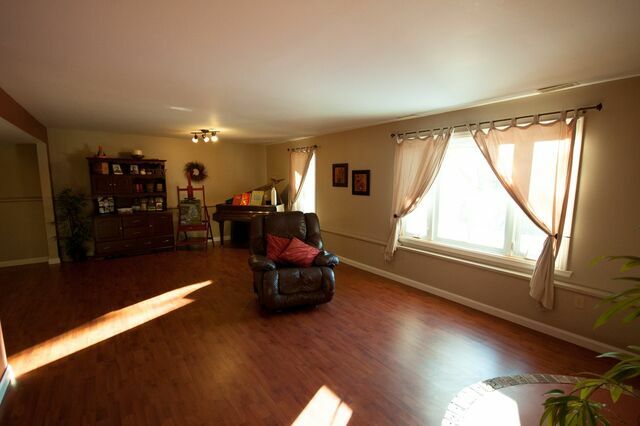 Sunshine bounces off the gleaming hardwood floors in the dining room and living room which overlook the back yard. 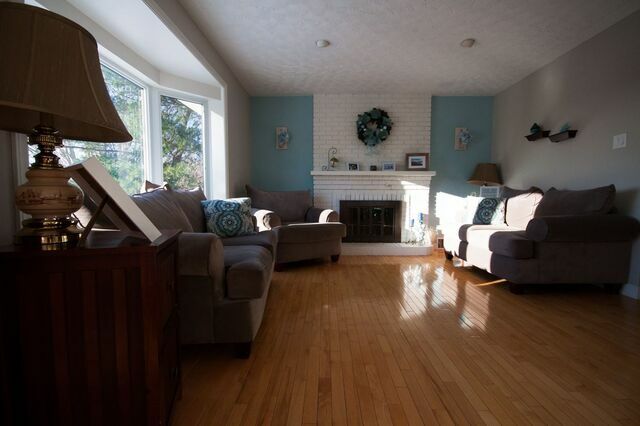 Spend the cold winter evenings curled up by the cozy fire catching up on some reading or just relaxing at the end of your day. 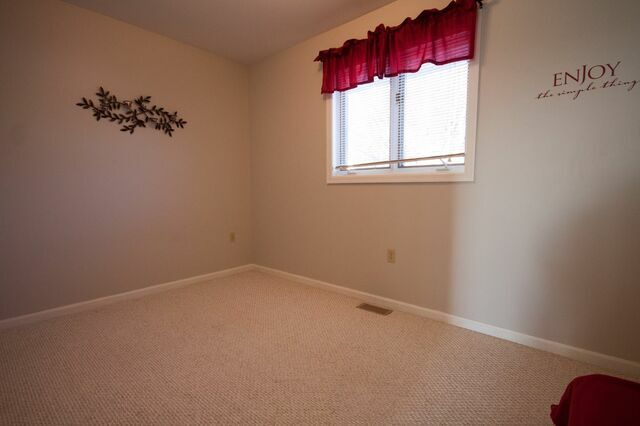 The decent size master also has a cozy fire place and a private deck overlooking the backyard. 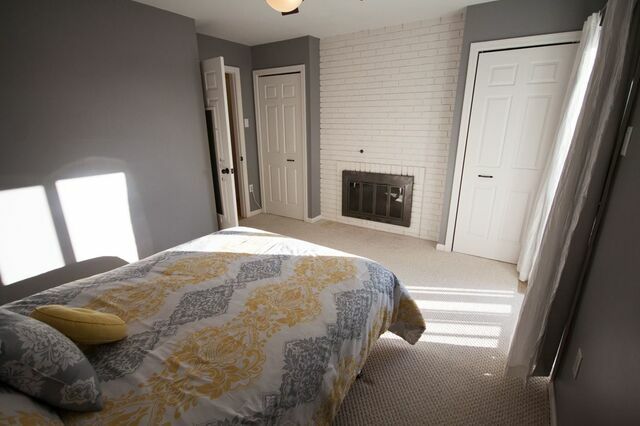 Two more bedrooms and a full 4-piece bath complete the main level. 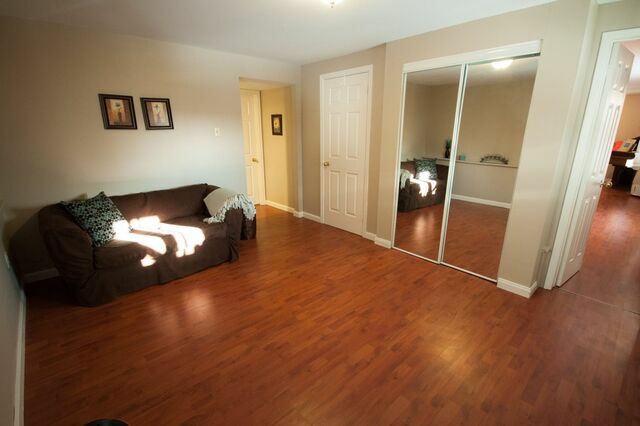 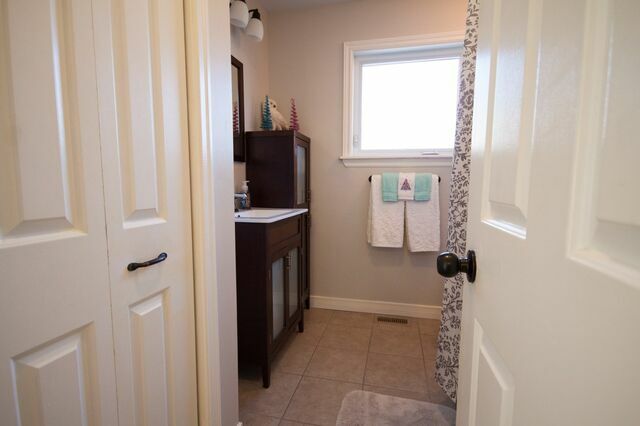 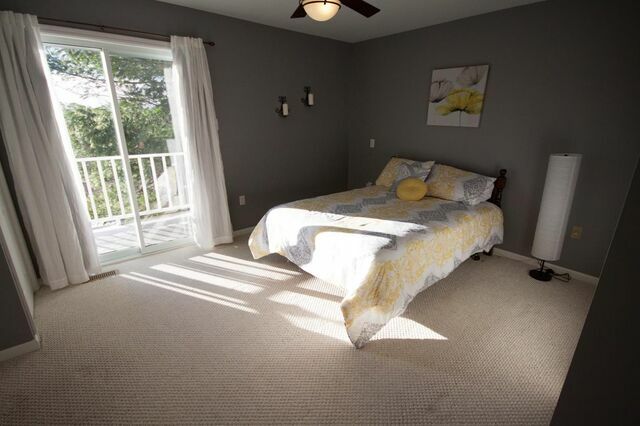 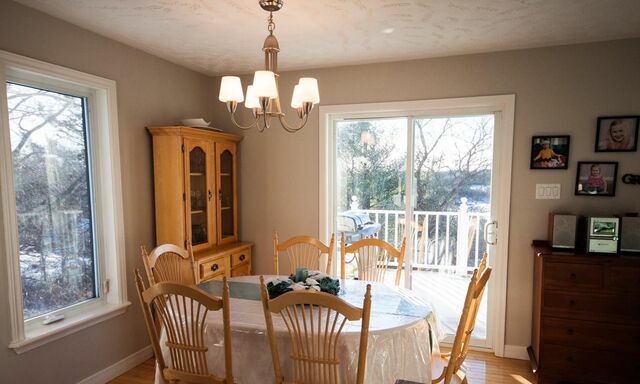 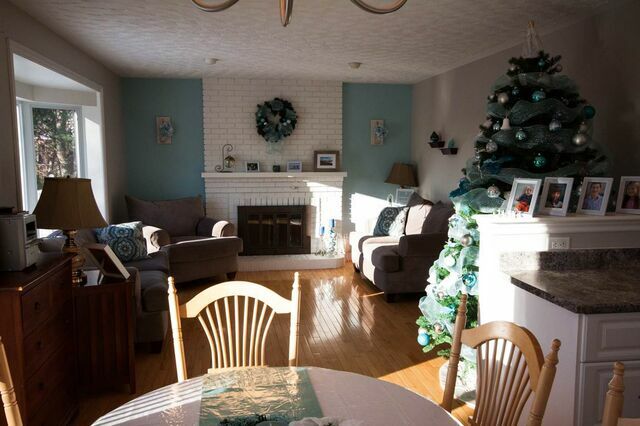 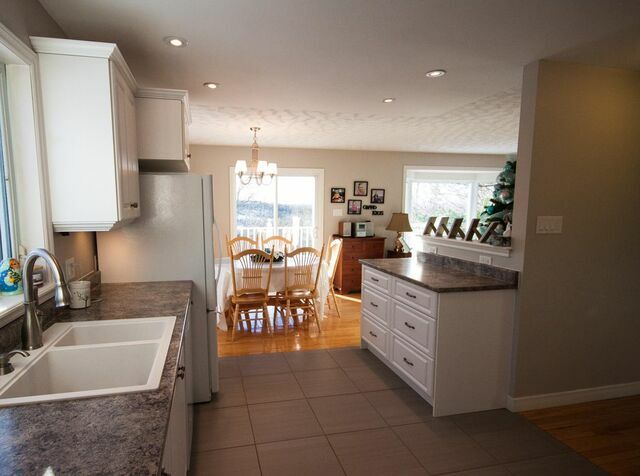 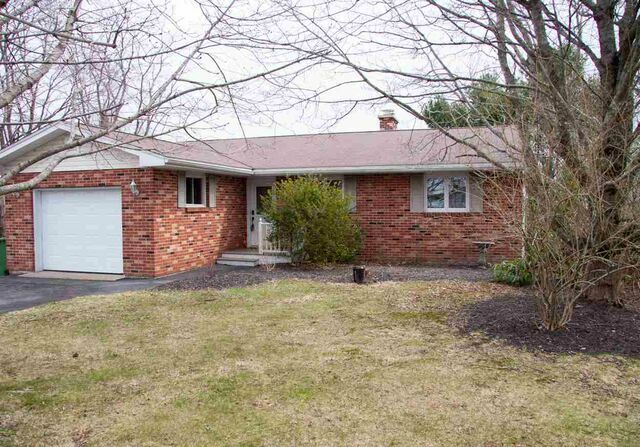 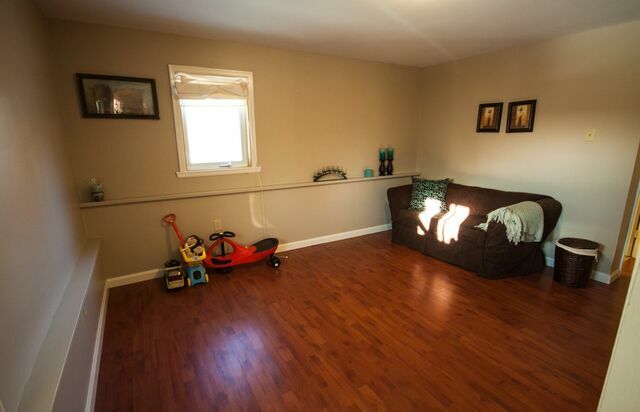 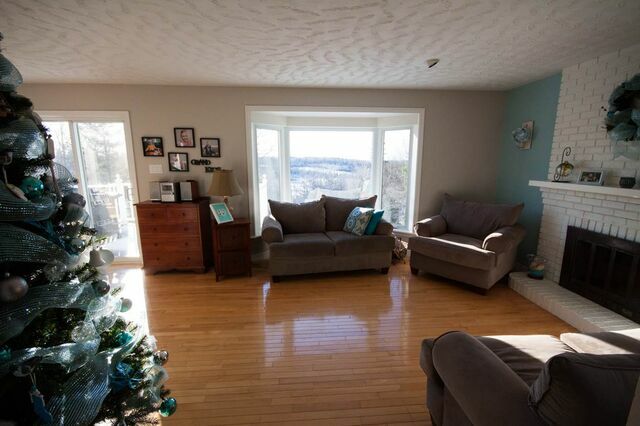 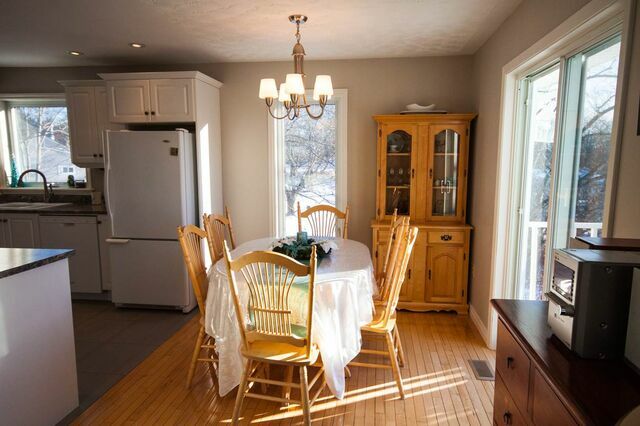 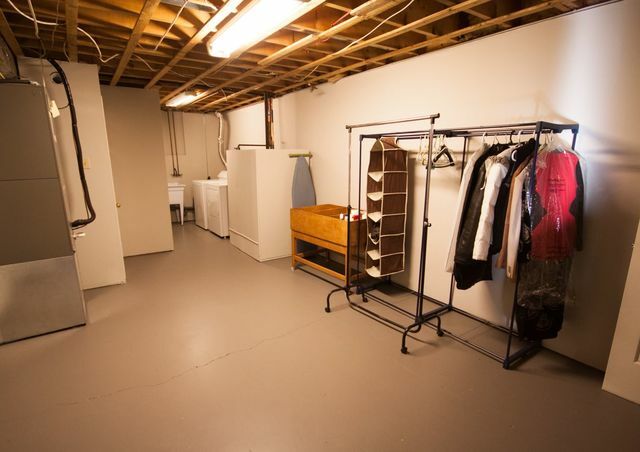 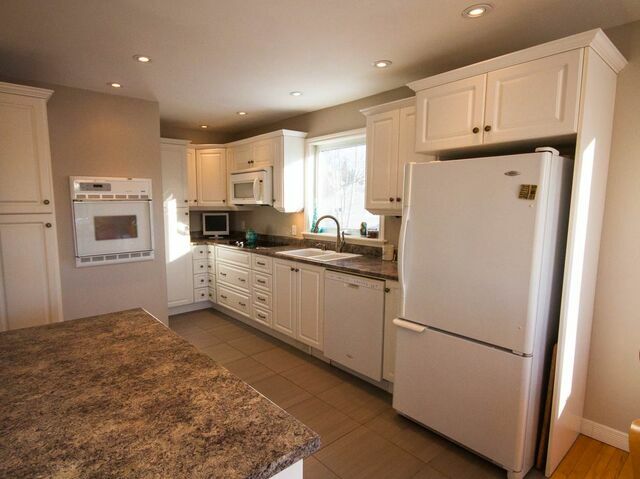 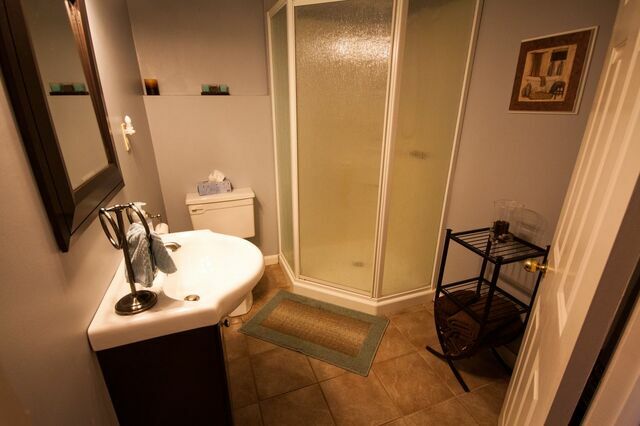 The fully finished basement has a family room, play/games room, 4th bedroom and a full bath. 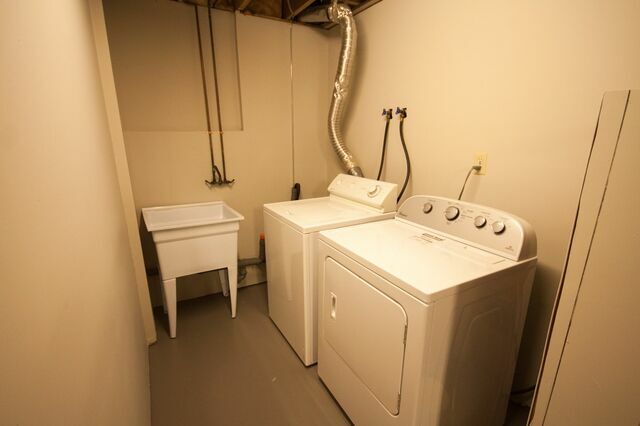 The laundry/utility room is a great space and not needed for storage because there is ample in the room located under the built-in garage. 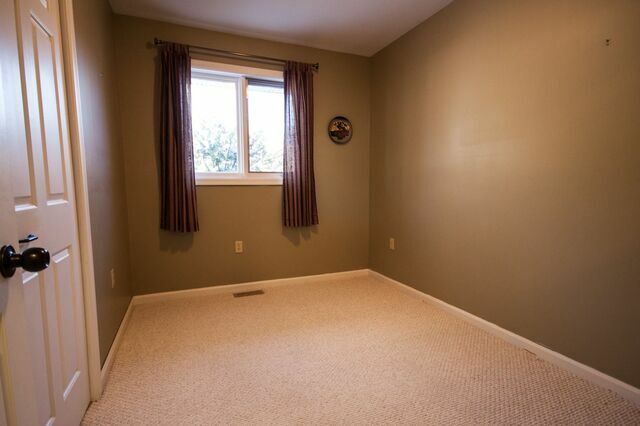 A newer ducted high efficiency heat pump will keep you comfortable all year round without costing a fortune. 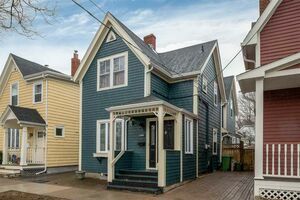 A great home in a great neighbourhood conveniently located with quick and easy access to scores of amenities, highways and surrounding communities Come enjoy the pace of life here.